Theyyyyyyy’rrrrrreee baaaaaaaccccckkkkk!!!!!!! 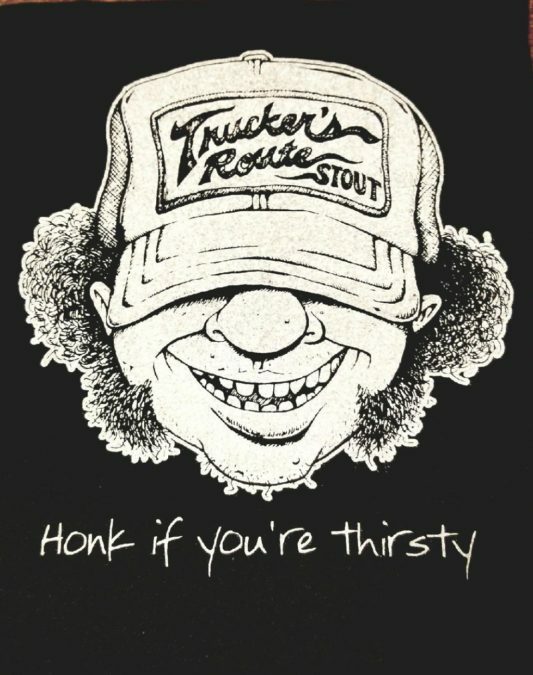 Trucker’s Route Stout T-Shirts are here! Choose your color and style at either Creek Bottom Location today!